This holiday gift guide is sure to help you find the perfect presents for everyone in your life. I hope you guys find this holiday gift guide helpful. 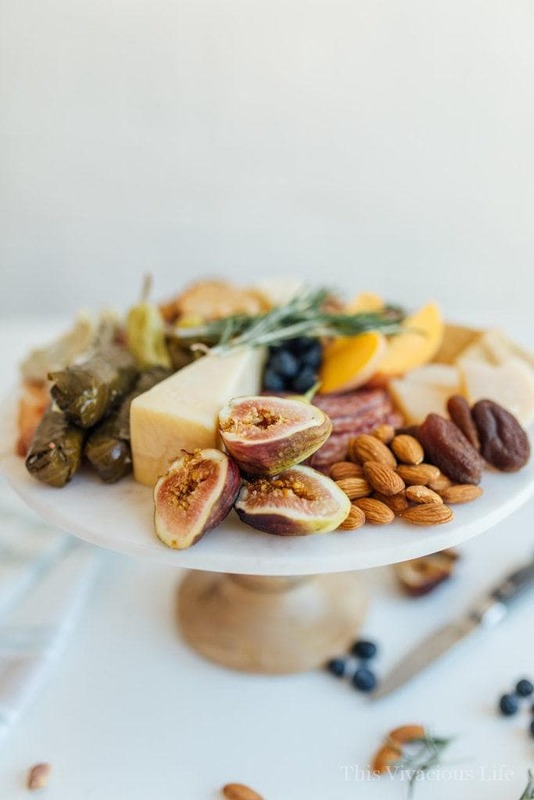 I’ve rounded up some of my very favorite gifts that are both beautiful and functional. 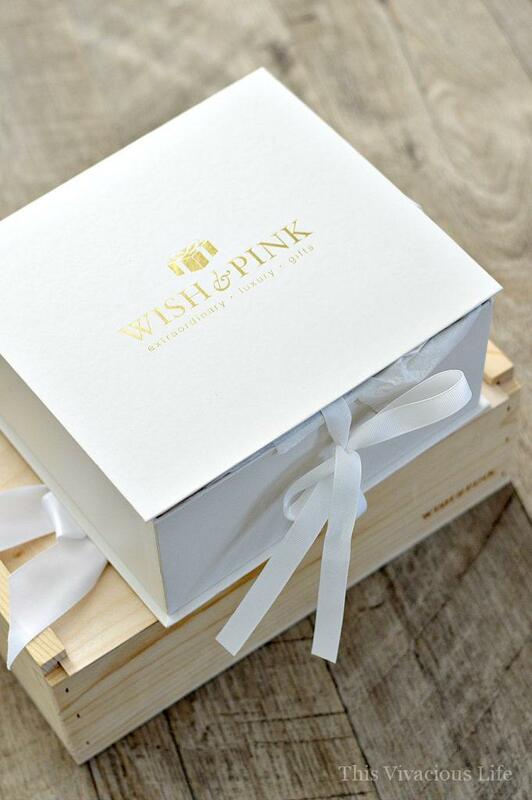 First up are these absolutely stunning gift boxes from Wish and Pink. I honestly don’t think there’s more beautiful gift you could receive. I love that they can easily be shipped to friends and family around the country. Each is handcrafted by the incredibly talented founder, Joelle. So much love goes into each box and you can feel and see at the moment you open one up. I’ve had the pleasure of receiving a mom and me baby gift box as well as a fun little box that was specially curated for our Enlighten Retreat this year. When I received the mom and me baby gift, my heart was bursting with joy and excitement for our new little bundle. The wood crates the gifts came in is so stunning that I actually set it up next to my bed on my nightstand. Of course the contents inside were just as beautiful. I could tell that each item had been carefully selected by my dear friend and much thought went into them. 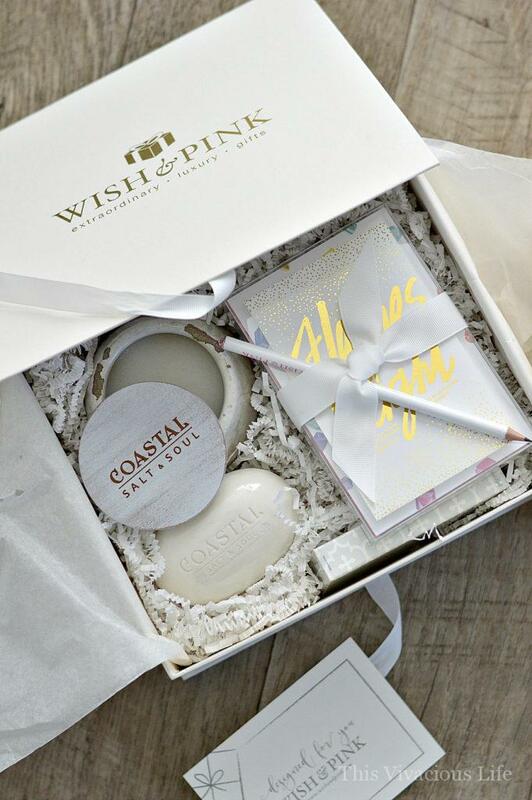 Our retreat gift boxes were also very beautiful and had just what we needed to relax and enjoy our girls getaway. Joelle over at Wish and Pink has created a variety of beautiful boxes all of what you can find on her website. Basically any celebration you’re wanting to enjoy, there’s a box themed for it. The Good for the Soul gift would be a wonderful gift for several of my friends. I would use the giftcard for a Instant Pot. I would give the card to my mom for her birthday. I’d love the style me pretty box. Good for the Soul box looks nice. I would pick out a gift and send to my mom. She lives in Florida and I don’t get to see her often enough. I’d love to give myself the Good for the Soul basket seeing as I shopped and wrapped and cooked galore during Christmas, this would be a way to treat myself. 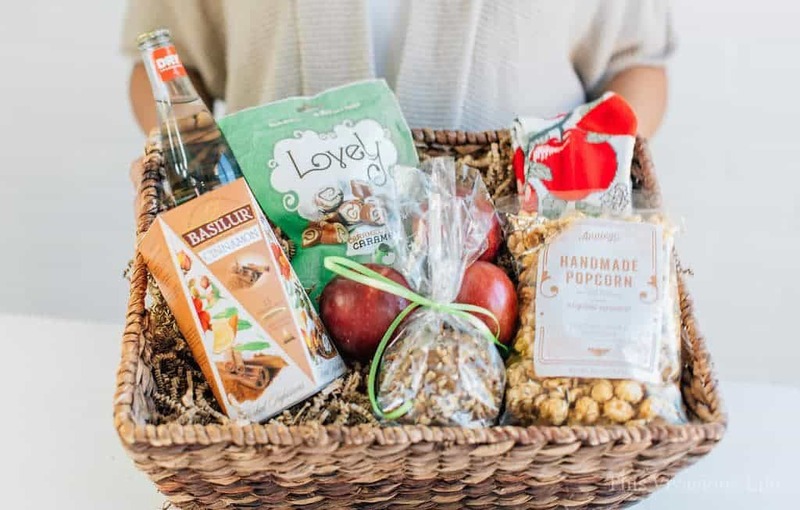 I’d love to give the Blissful Baker basket to my mom. She enjoys baking especially during the winter months. 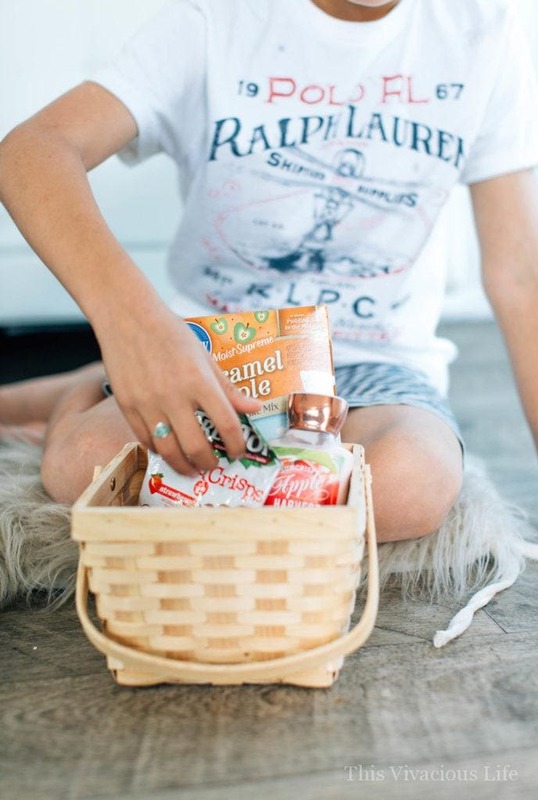 I’d love to give my best friend the Joy Comes in the Morning gift basket. Great gifts that would most definitely be enjoyed! I would love to get the Staycation box!! It would be great to help relax after the holidays! I would treat myself with the Blissful Baker.